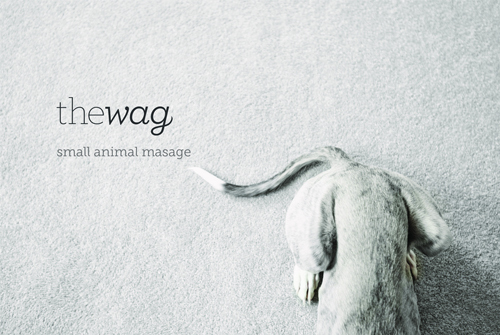 Boston Red Dog has collaborated with The Wag to provide small animal massage. The owner, Kara Lippe is a graduate of the Bancroft School of Small Animal Massage and is a certified and insured small animal massage therapist. Please contact her at 617-817-5168 or email her at thewagpetservice@gmail.com to set up a consultation. Watch the video to learn more about Small Animal Massage at The Wag.